Green-tech’s specification team gt Specifier has worked with Barton Willmore Landscape Architects to advise on the Mona Plant irrigation System. 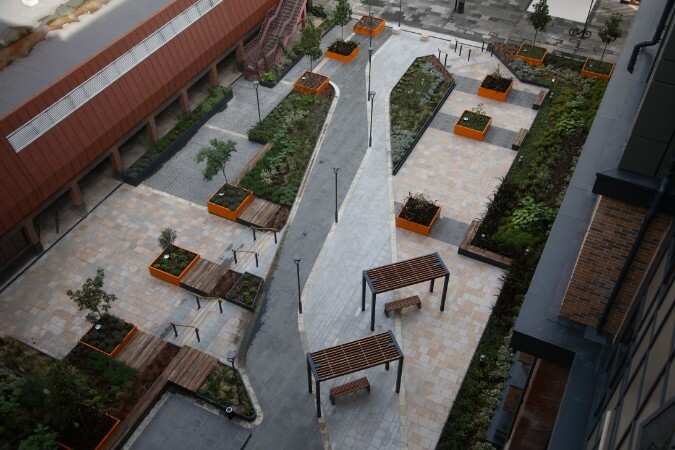 It has been incorporated within planter designs of a new courtyard area at the Queens Walk development in Reading. Our team of specification professionals has expanded! 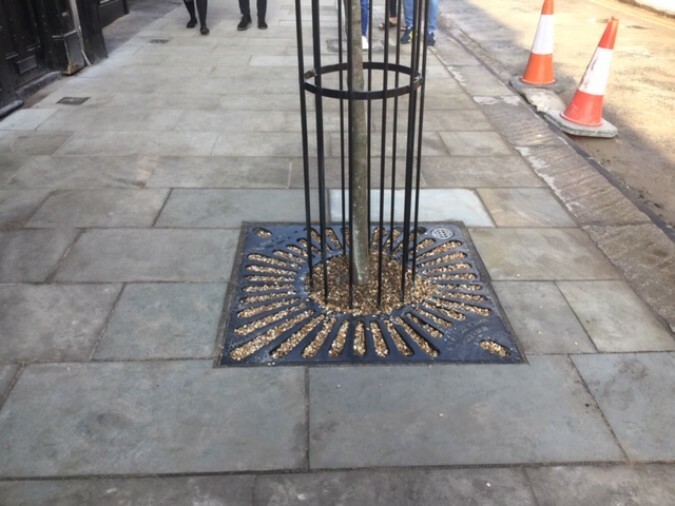 gt Specifier assist York City Council in the process of regenerating parts of the Shambles in Roman city York in North Yorkshire - Whip-Ma-Whop-Ma gate, Walmgate and Fossgate. 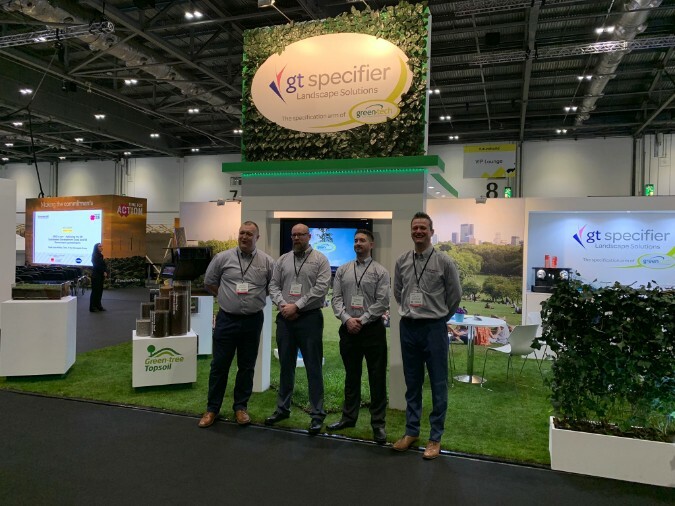 gtSpecifier is exhibiting at Futurebuild 2019, formerly known as Ecobuild, with their largest ever stand. 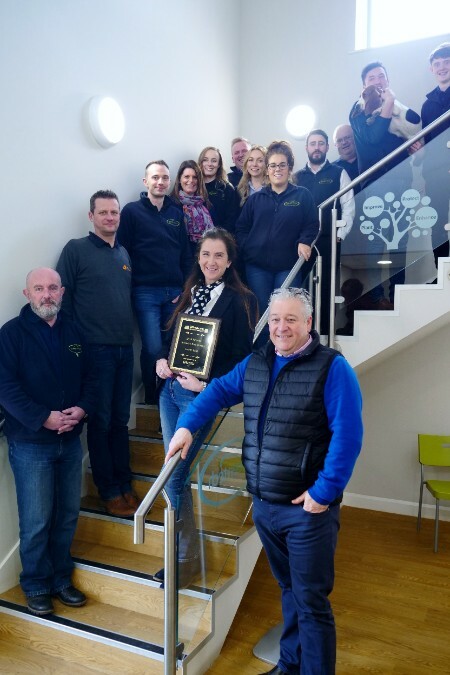 ​Our parent company Green-tech has been named as the winner of the Industry Partnership category in the Pro Landscaper Business Awards 2018.